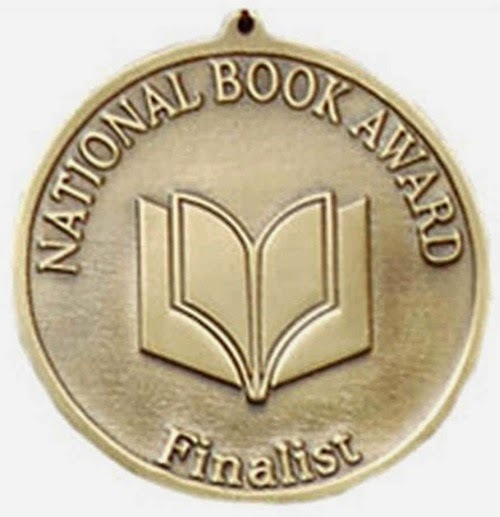 The finalists for the 33rd National Book Awards were announced by National Book Development Board (NBDB) and the Manila Critics Circle (MCC). The winners will be announced in an awarding ceremony at the 35th Manila International Book Fair to be held at SMX Convention Center, Mall of Asia Complex in Pasay City. The bookfair is slated on September 17-21, 2014.